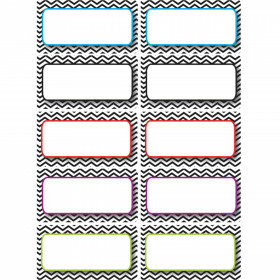 Assign, label, and organize with desk nameplates. 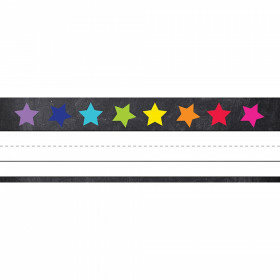 With a variety of colors, designs, and themes to choose from, Carson-Dellosa’s collection of classroom desk nameplates offers something for everyone! 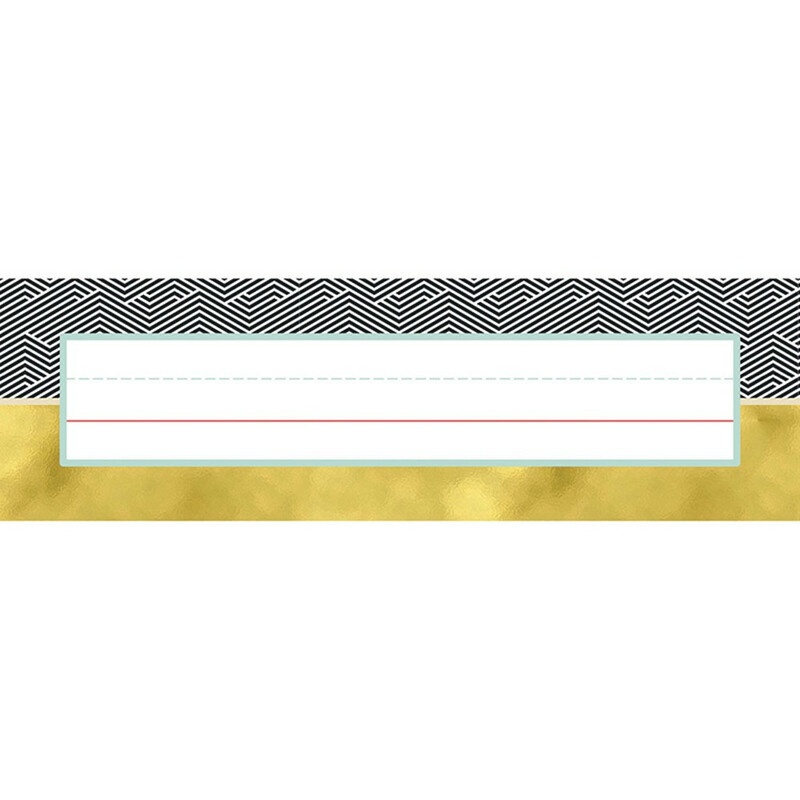 Be sure to browse other Aim High products to create the cohesive modern theme. Looking for something similar? 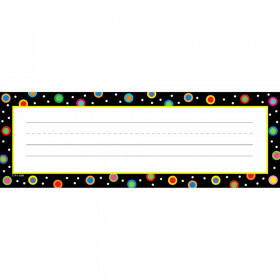 View our Name Plates or Discount Teacher Supplies sections to find more educational supplies items similar to Aim High Nameplates.